We know most of you have already watched the famous AIB video explaining why we must actively participate in this debate that has taken over the virtual world currently. We also know that most of you have understood the issue and are probably addressing it head on. 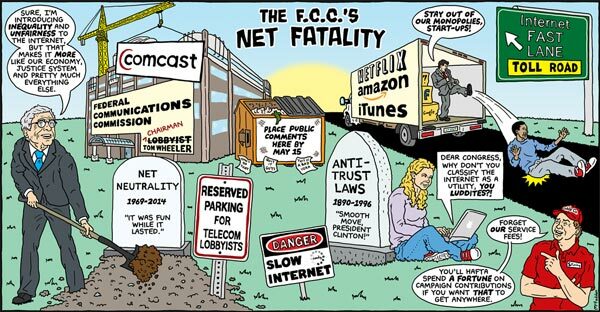 But just in case there is something that is still stopping you from registering a complaint for opposing the kind of ruckus the absence of net neutrality could create, this, dear people, could be that final push. It’s very important that you understand why this is absolutely crucial for the country right now. We wouldn’t be surprised if some official came up with another set of rules after we have registered a complaint, but all we can do is raise our voices and fight the injustice right now. Have a look at these posters that are speaking volumes of what all of us are about to face if we don’t not raise our voices now. 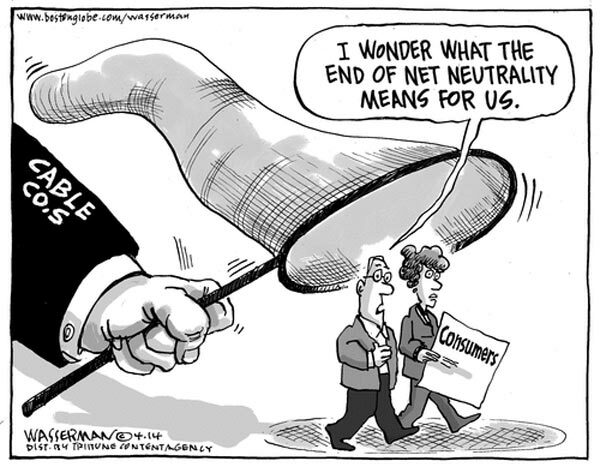 It’s not just an end to the internet, it’s also an end to our voices. Don’t wait any longer people; the clock is ticking, LITERALLY! 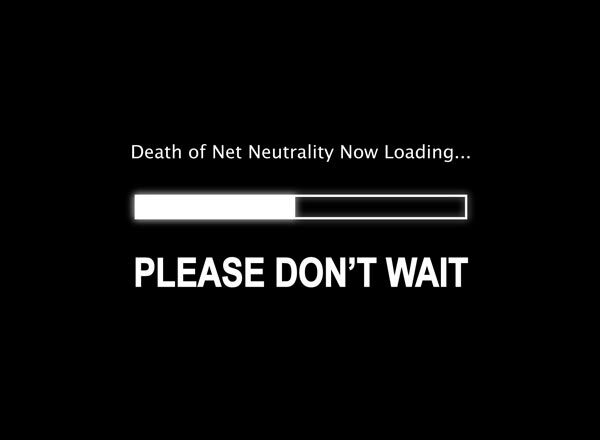 Let’s not regret after it’s too late, let’s act fast and #SaveTheInternet. We must say that the artists who created these posters excel in sarcasm and have given a serious thought in the designs and their execution. They are simple yet immensely effective. 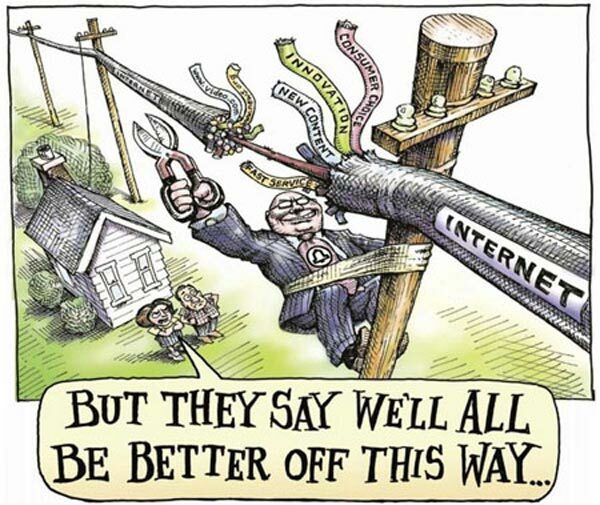 Don’t let service providers decide how much and what we should access. Stand up for your rights today and secure internet neutrality for a lifetime. 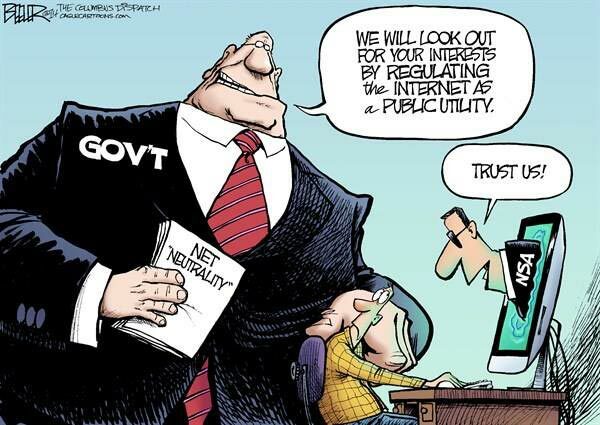 Get online and register that complaint that you still haven’t.